Situated in Barangay Buhangin, this 62-hectare flagship development was opened in 1974 and was named after the family matriarch, Mrs. Ladislawa I. Alcantara, who is well known for her love of flowers and plants. 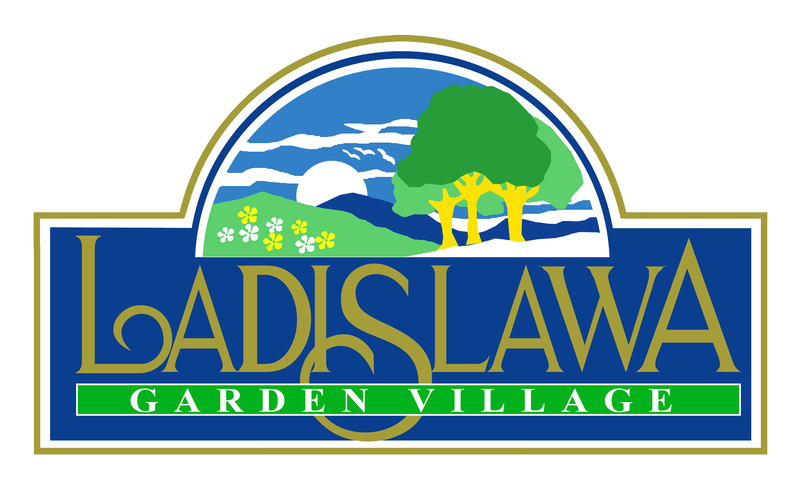 Ladislawa Garden Village combined the comfort of suburban living with the beauty of nature, a theme that was not seen in Davao City at that time. The first-class residential project also includes a generous 2.2-hectare open area that features premium country club facilities available for the entire community.